Larnell called his mother... on Saturday, and she connected him with Atlanta ABC. Larnell was willing to risk being abused himself in order to go public about the inhumane conditions. 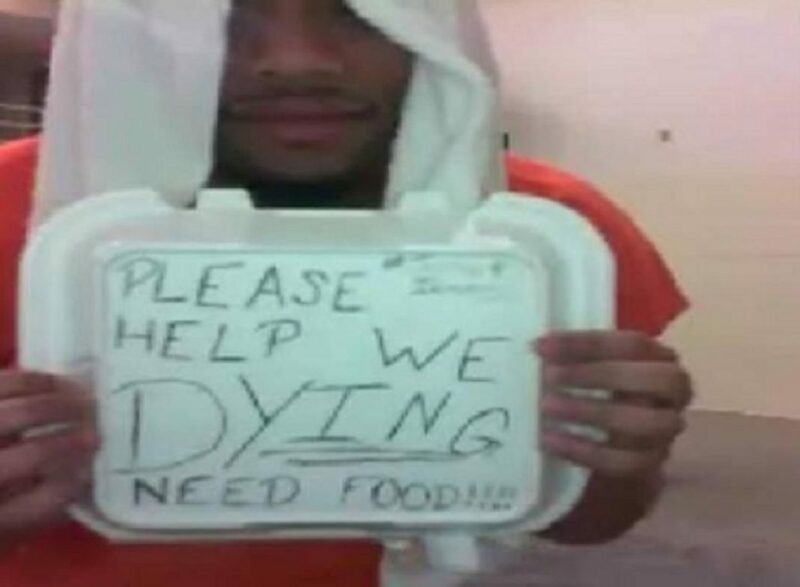 He said that another inmate... told him today that his brother had been “jumped” by guards again.